A bit disorganized with regards to geographic organization and timeline continuity. Suffers from a lack of editing. Hence the low rating. Still, a fun little book to read with lots of good information. 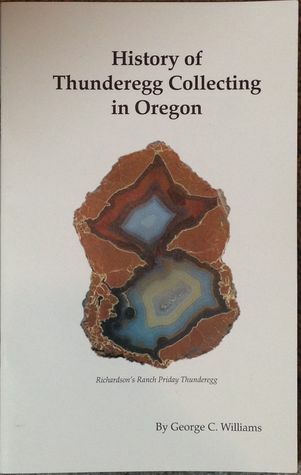 Definitely worth picking up if you're a thunderegg enthusiast.